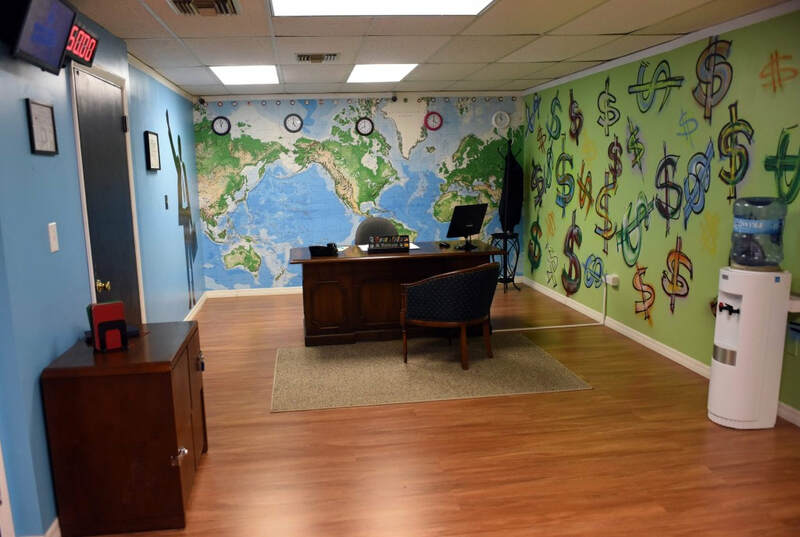 ESCAPE ROOMS BRING HEAT TO SUMMER FUN... - Escape Room Tampa, Florida | Can You Escape? Looking for something else to do besides going to the beach? Grab some friends and test your luck at indoor escape rooms. Escape rooms have quickly risen in popularity over the last few years. USF alumna Kristi Collins posits that only 300 escape rooms were in existence when she founded Can You Escape? in 2015, but now there are upward of 5,000 nationally. Can You Escape? currently offers five escape rooms, with its sixth escape room opening soon. The themes include “Medieval Adventure,” “Escape from London,” and “Trapped in a Room with a Zombie,” which has proven to be their most intense escape room.